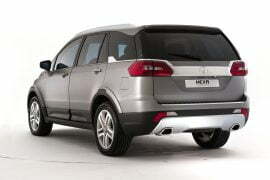 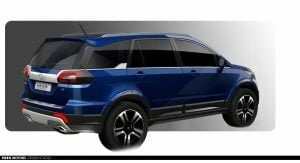 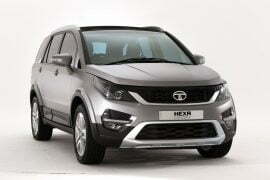 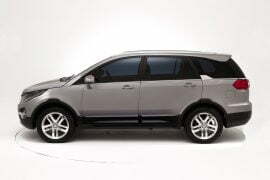 By now it has become pretty well known that Tata Motors has been busy developing a couple of new SUVs that will benefit from the Land Rover DNA. 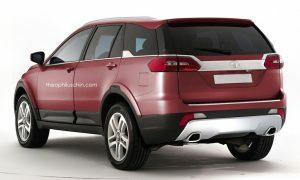 One of these two SUVs has been internally codenamed as the Q501 and while the details on this product are scarce, it has come to light that underpinning the Q501 will be the Land Rover Discovery Sport (L550) platform.It is being speculated that the design of the Tata Q501 will be heavily inspired by the new Hexa concept that Tata Motors recently unveiled at this year’s Geneva Motor Show. 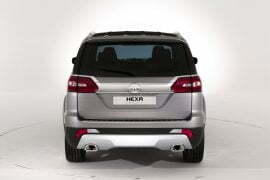 The new Hexa design study showcases arguably the finest design from the Indian car manufacturer and it is highly probable that the Q501 will borrow in plenty from the manufacturer’s latest concept. 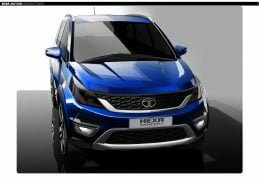 Based on the same school of thoughts, Theophilus Chin recently came up with a set of Tata Q501 speculative images, which bring together the design elements of the Hexa concept and the Discovery Sport. 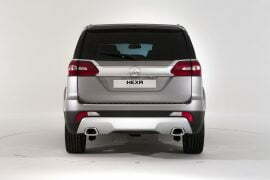 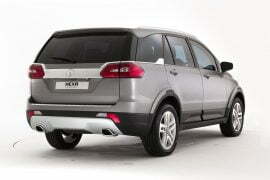 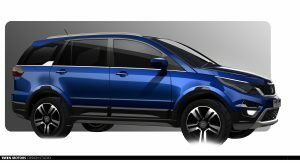 Check out our report here for more details on the upcoming Tata premium SUV. 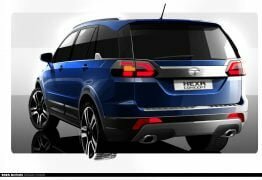 As can be seen in the speculative images here, it is expected that the Q501 will look a lot like the Hexa, but on the same hand, will have a stance that won’t be unlike that of the Land Rover Discovery Sport. 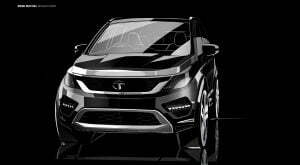 Also, from what various reports suggest, it seems like the upcoming Tata Q501 SUV will share some mechanical components with the Discovery Sport. 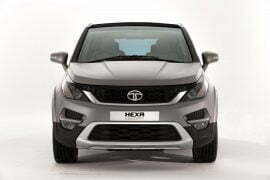 However, the Q501 will sit in a much lower price segment, and would probably retail in the INR 12-15 lacs bracket. 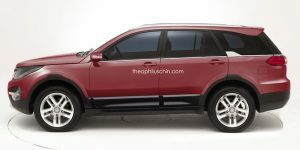 While the upcoming Tata premium SUV could have a lot going for it; what with the attractive design and the Land Rover roots, all might not be a cake walk for the Q501. 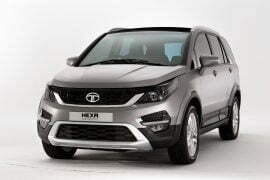 True, Tata Motors are the owners of JLR, but Tata Motors might still find it a tad tough to sell vehicles in the premium segment. 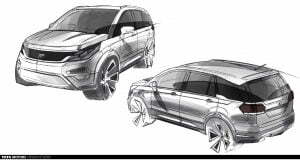 It would be interesting to see how the Q501 project shapes up. 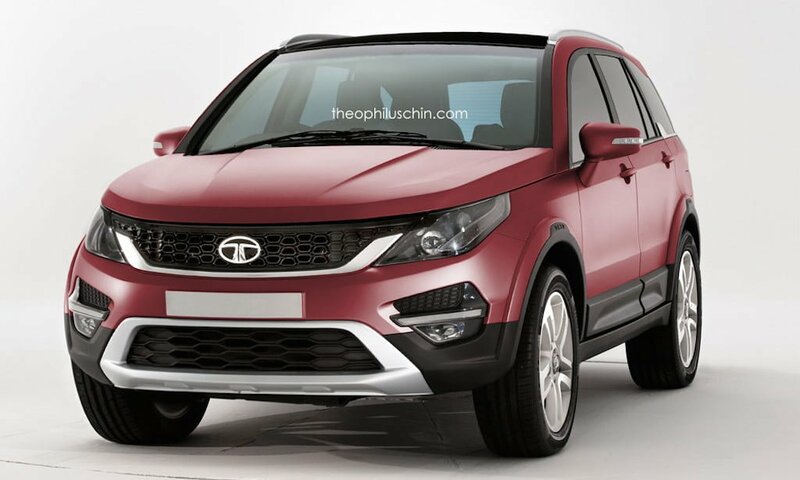 Stay tuned to Car Blog India for more on the upcoming Tata premium SUV.